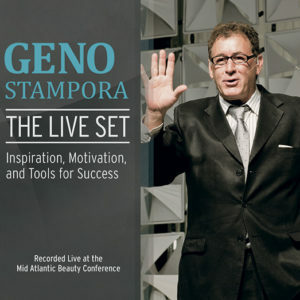 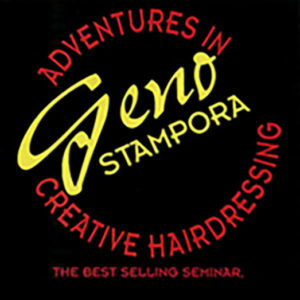 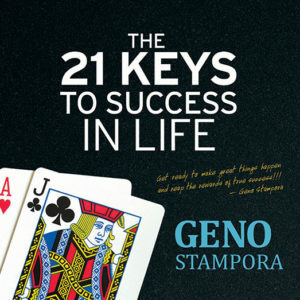 Salon Success: Becoming Your Best in Beauty is geared toward salon owners and managers and covers crucial topics like raising prices, firing your clients the right way, and asking your clients to help you find new help – all using Geno Stampora’s industry best practices and his positive, impactful attitude. 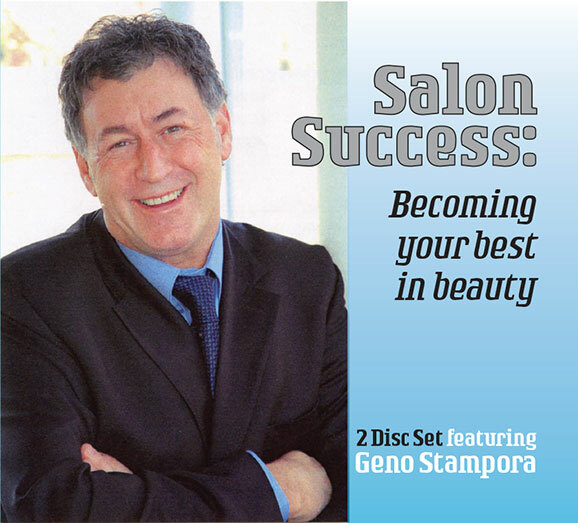 Prep yourself and your business to succeed with Salon Success: Becoming Your Best in Beauty. 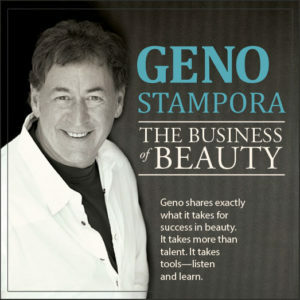 We are all lucky to be working in an amazing industry — let’s work together to make it the best beauty industry of the century!